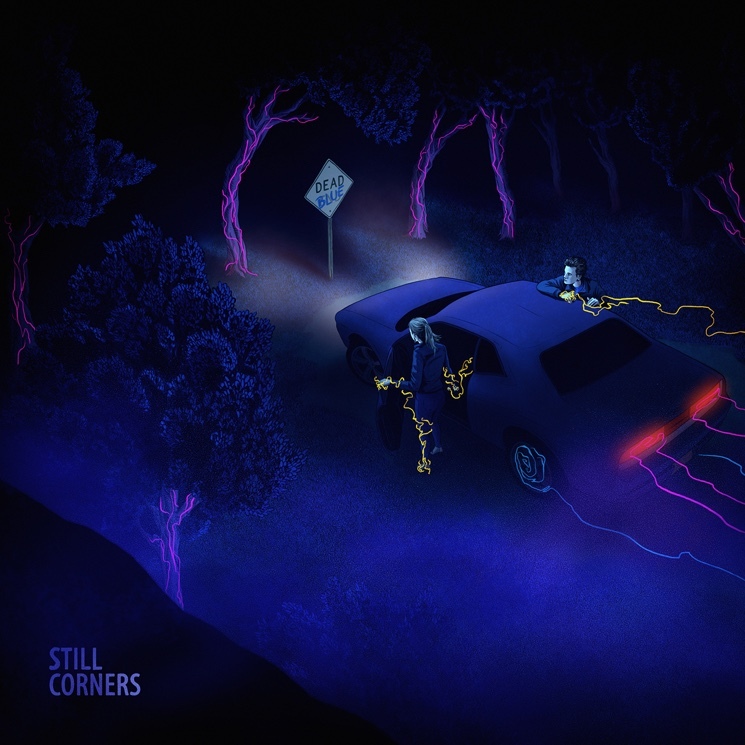 Former UK synth pop group Still Corners, who now reside in my neck of the woods here in Austin, have a new record on the horizon this September called "Dead Blue." The first single, "Lost Boys," is a smoking, haunted little number, a dark an moody dance jam for a hot summer night. Watch the video below and get the record from Wrecking Light.